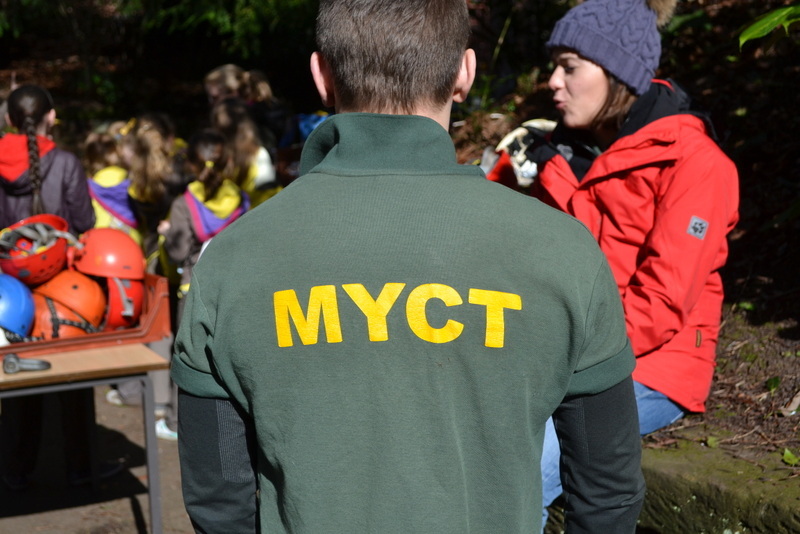 Established in 1985, Merseyside Youth Challenge Trust is an urban based Outdoor Pursuits Education Centre (Charitable Trust) in South Liverpool. The City Council provides premises for the Centre together with 35 acres of public park and woodland that can be used to deliver a wide range of activities. We are situated in the beautiful surroundings of Allerton Tower Park, only five miles from Liverpool City Centre, easily accessible to schools and groups throughout Merseyside and the Northwest. If you wish to help out as a volunteer or a trustee please click on this link, complete the details and we will get back to you as soon as possible. 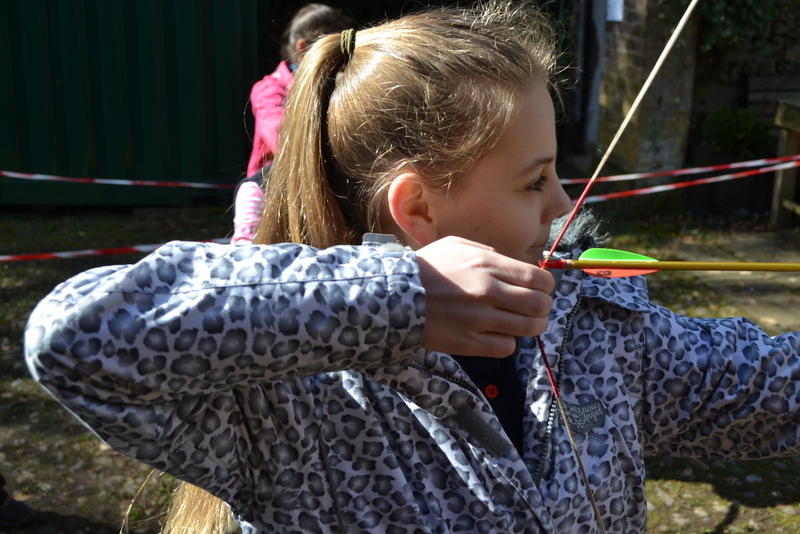 Merseyside Youth Challenge Trust is a registered charity offering Outdoor Education via adventurous activities and skill training courses to help young people to develop their natural potential. 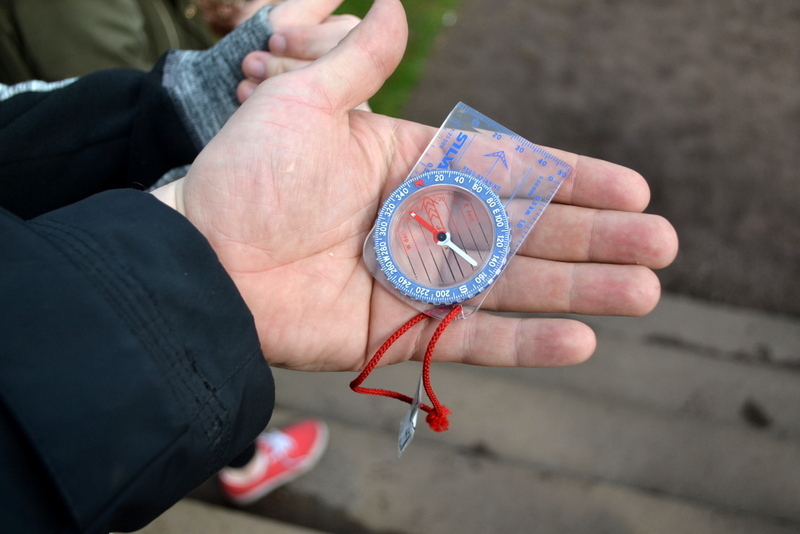 All our instructors go through our in-house training and where applicable are qualified to the standards required by the National Governing Body for the sport or activity in question, and the centre is accredited by the Adventure Activities Licensing Authority. Client groups come from all over Merseyside and include the Local Education Authority, Social Services, Probation Service, Youth Clubs, Scouts & Guides, Adventure Birthday Parties, Special Needs Groups including those mentally or physically handicapped, Care Workers and other adult groups for team building and stress relief. Each course is tailored to the requirements of individuals and groups. Experience favours a series of short courses which encourages a relationship to develop between instructor and group.